Buy and earn 389 points valued at £3.89. 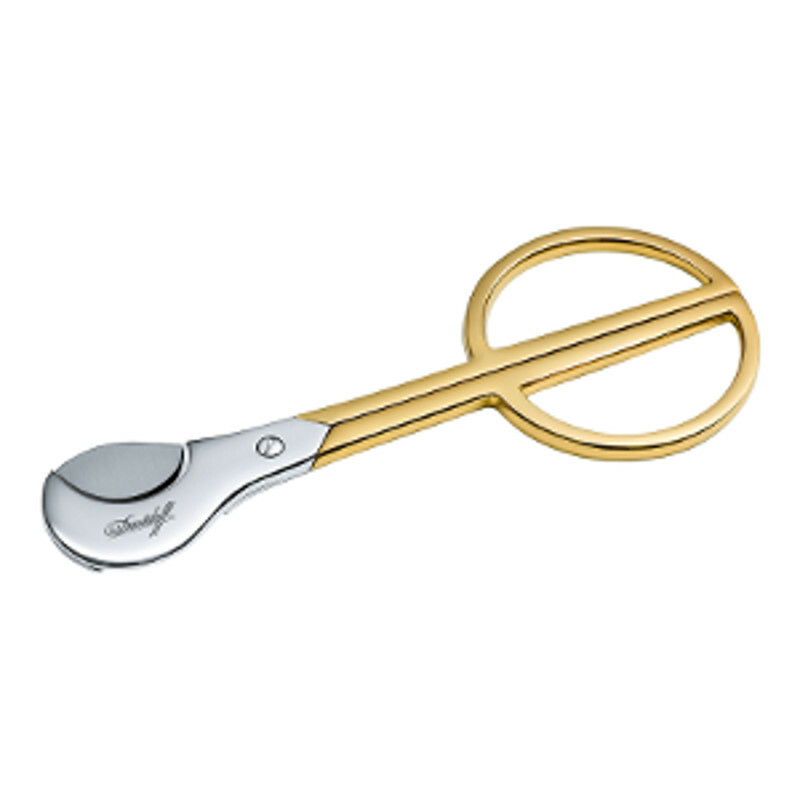 Davidoff Cigar Scissors are a first-class method of cutting the finest cigars. Hand-forged of stainless steel and assembled by hand in France, our scissors guarantee a large, direct circular cut to allow the perfect amount of smoke through.